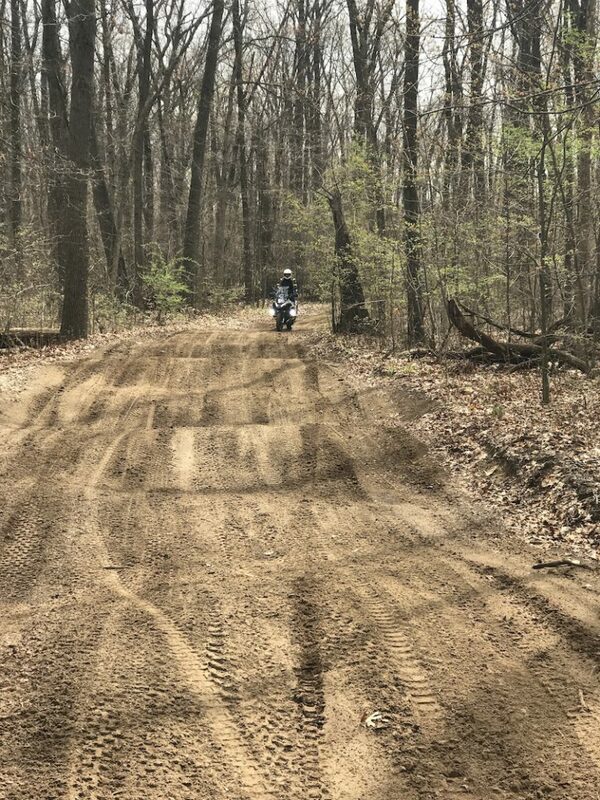 Clear skies and a sunny day made for great riding down to the Maumee State Forest APV area. This is a park owned by the State of Ohio and located in Swanton, Ohio - which is just southwest of Toledo. The trails are open to dirtbikes, ATVs, and snowmobiles (in the winter). 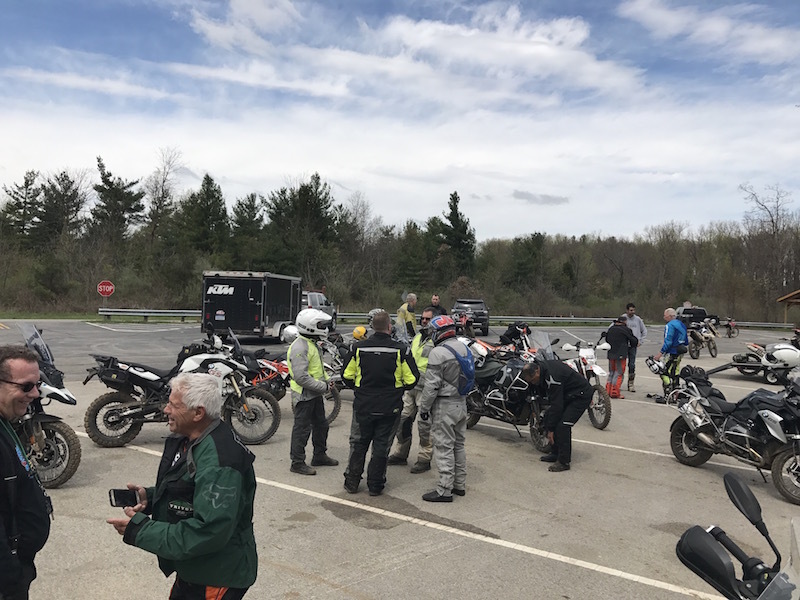 The Toledo Trail Riders do an excellent job of maintaining this park, and just last year opened a new single track section for small bikes. There are several loops available on the mostly sandy trail system. The east side features a thick forested area to ride through, and the western side has trails winding through more open brushland. 8 riders met for breakfast at the Harvest Moon Cafe on Michigan Ave. south of Ypsilanti (including a couple of new TCD'ers - welcome!). A few more met us at the trailhead after our ride down. Lots of rain over a couple of days leading up to the ride made the sand a bit firmer and easier to ride. There were also lots of shallow pools of water in many of the turns. As far as we know, only one person went swimming ;). A very fun day. 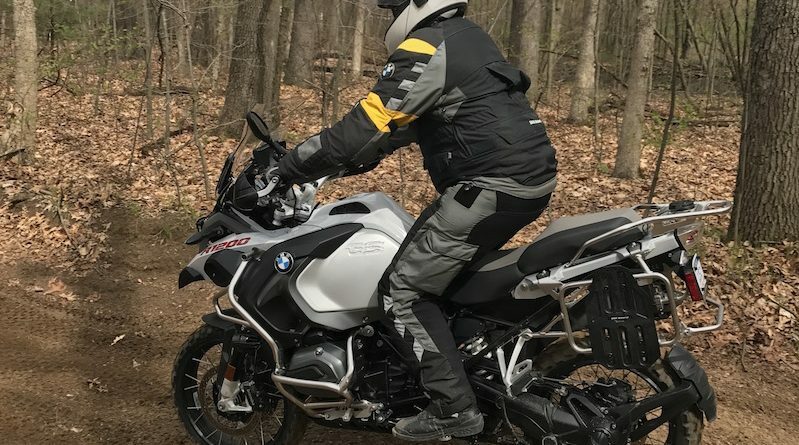 This is always a great ride to warm up your trail riding skills after a long winter, and this year was one of the best.